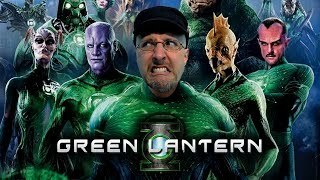 Now so far this is just rumor, so don't go flying off the handle about it or anything, but according to some recent scuttlebutt, the 2018 Green Lantern film will not focus soley on Hal Jordan, but rather a group of Lanterns, including possibly either Guy Gardner and/or John Stewart. I had a blast with Doug McFunny! So... I haven't been to bed in roughly... what, thirty hours? I get weird when I'm tired. I start slurring my words, I will trip over every goddamned thing between here and the bathroom, including invisible turtles... and I forget important information. Next Year's Plans, that sure grabs your attention right out of the gate doesn't it? More after the break.